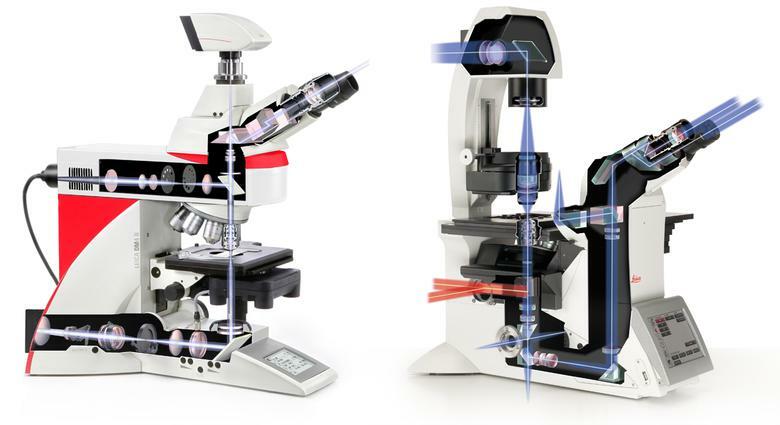 One of the first things to consider when selecting a research microscope is the type of specimen you want to explore. 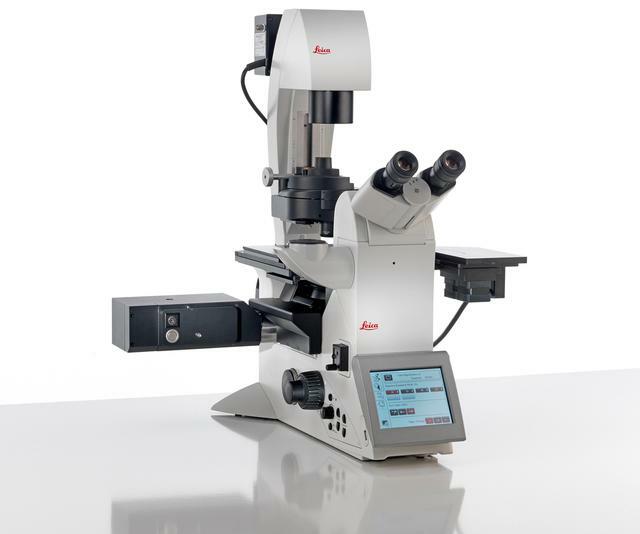 For fixed samples mounted on a thin glass slide, you can use an upright microscope. 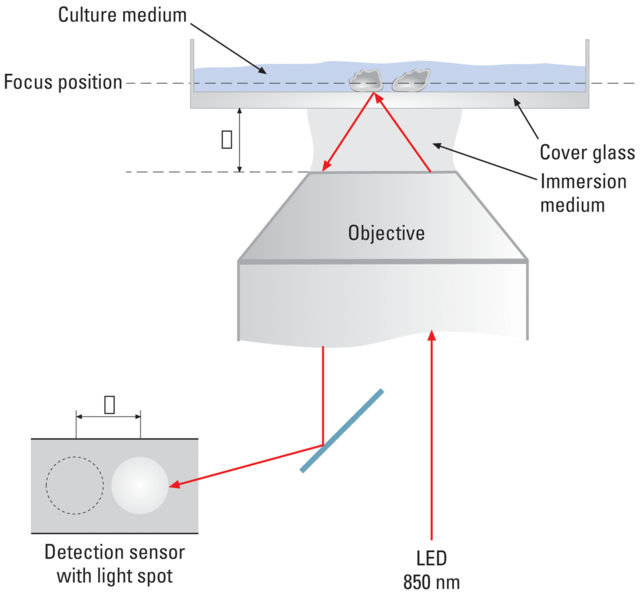 Living cells demand special characteristics of the microscope because they are kept in relatively large cell culturevessels filled with cell culture media. 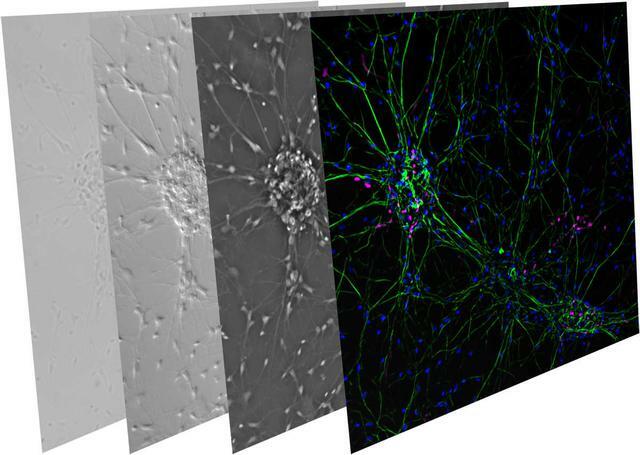 In addition, living cells require an adequate environment to survive. Temperature and CO2concentration have to be kept at certain levels. A climate chamber with the corresponding controllers is necessary to fulfill this task.